April showers bring May flowers (depending on where you live). This April also brought an onslaught of augmented reality, or AR, from a few of your favorite social media apps. Just like last month, Facebook and Instagram continued to compete with Snap Inc. in April, with all three apps launching new products and features to keep more users and marketers spending their time there. This is good news for marketers: Social media platforms are making it easier to do your job well. The tricky part will be figuring out where your audience wants to hear from you most, and where to best spend your time and resources producing and promoting content. 1) Facebook announced new AR, VR, and AI initiatives at F8 2017. Down the line, Facebook plans to launch AR glasses and new 360-degree capable cameras, in addition to some truly mind-bending Building 8 initiatives, such as technology to type with your brain and hear with your skin. These announcements caught most of the headlines, but we think what was left off of the F8 agenda is just as important. With almost no mention of Facebook Instant Articles, publishers, or Pages, it’s clear that Facebook is doubling down on high-tech visual content. So what does this mean for marketers? It’s tough to outsmart the News Feed algorithm and to drive content views and engagement. Our advice is to publish no more than 3X per day, to invest in live and native video content, and to connect with your audience and customers on Facebook Messenger (but more on that later). 2) Facebook surpassed 5 million monthly advertisers. Facebook also announced this month that it had achieved more than 5 million monthly advertisers — 75% of which came from outside of the United States. Digging into this massive number reveals even more interesting insights: 50% of these advertisers are mobile advertisers, and Facebook amassed more than 1 million new advertisers in less than one year. These advertisers only represent about 8% of businesses with Pages, so it’s likely that Facebook will keep updating its Ads Manager to make advertising on Facebook more enticing, especially on mobile. Read our ebook for ideas on how to optimize your brand’s Facebook Page for more effective advertising on the mega-popular platform. 3) One in five Facebook videos are broadcast live. Facebook’s head of video, Fidji Simo, shared a video announcing just how rapidly Facebook Live had grown in popularity — both among publishers and among viewers. One in five videos on Facebook is a Facebook Live broadcast. What’s more, Facebook Live watch time has increased more than than 4X longer over the last year. Last year, Facebook announced it would start giving Facebook Live broadcasts greater weight in the News Feed algorithm as a result of its popularity. This increase in watch time could precede another algorithm adjustment favoring live broadcasts, so if you aren’t already doing so, recording Facebook Live videos could help your content earn more engagement and discovery in the News Feed. Read our guide for going live on Facebook here. 4) There are 100K active bots on Facebook Messenger. Facebook Messenger was another hot topic at the F8 conference, and one of the biggest announcements about the messaging app was that there are now 100,000 active bots deployed on the platform every month. 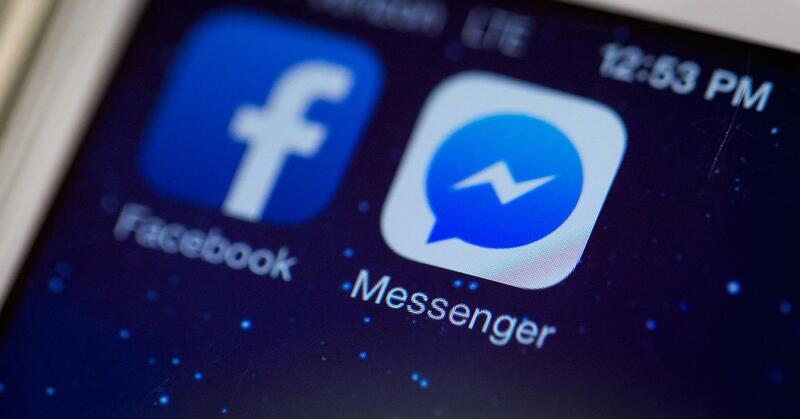 Furthermore, Facebook announced that 2 billion messages per month were shared between Messenger users and businesses. Messenger is becoming popular for customer service and content distribution, so Facebook announced changes to the platform to make it more discoverable and easy to use as a standalone product. These changes include a Discover tab on the home screen of Messenger and “smart replies” businesses can use to auto-answer frequently asked questions. Marketers might consider using Messenger as part of their customer service or content distribution strategies — especially if their audiences are already highly engaged on Facebook. You can subscribe to HubSpot content using Messenger here. 5) Apple Clips achieved 1 million downloads in four days. 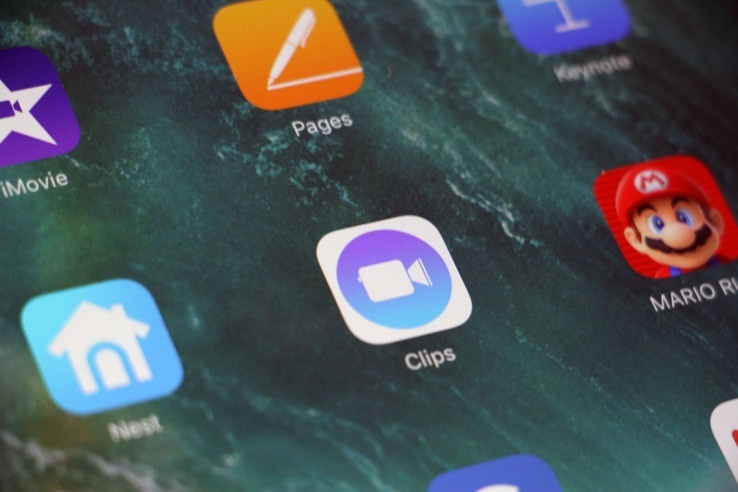 Apple launched Clips, a media editing app designed to create photos and videos specifically for social sharing, and it rapidly achieved up to 1 million downloads in the four days after its launch in the App Store. It’s still early to tell how the app will continue to perform, but App Annie noted that Clips was beating out Instagram’s own photo editing app, Layout, in the App Store during that period. This data is only based on United States numbers, but stay tuned for more coverage from us on media editing apps you should be using for easy social media sharing. In a blog post published this month, Pinterest announced it would be removing the Like button from the visual search platform and sticking with the Save button as an indicator of Pins’ popularity. Pinterest put this change into practice with an email to Recode: It stated, in no uncertain terms, that Pinterest isn’t about virtual reality or connecting with friends. Instead, it’s about visual content discovery. If marketers are spending a ton of time using Pinterest as a social networking tool, they might want to rethink their strategy and metrics now. Instead, consider shoppable Pins if you sell products as a better use of Pinterest’s discoverability capabilities. 7) Snapchat added Geofilters to its ads API. Snapchat announced it would be adding Sponsored Geofilters to its ads API this month, making it easier for brands to customize and launch Geofilters for specific locations and events. This is a big win for Snapchat. Now, advertisers can track the performance of Sponsored Geofilters within the Snapchat Ads API and get more insight into advertising ROI on the platform. 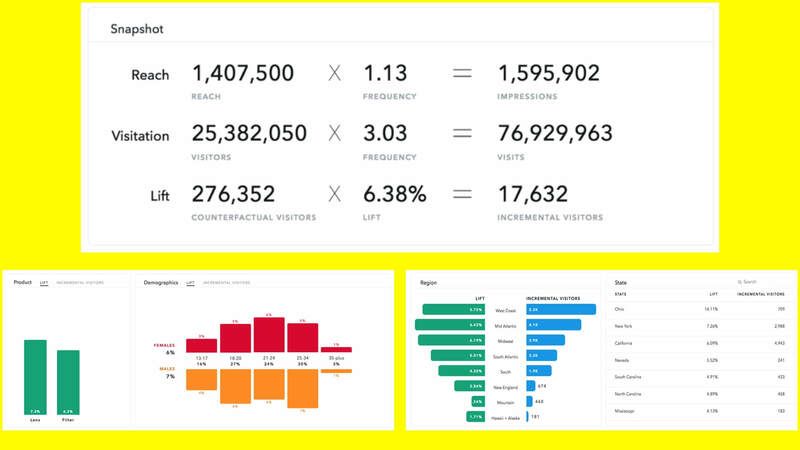 We’ve talked before about how Snapchat’s analytics aren’t as robust as the other social media platforms it’s competing with, so this change makes almost all Snapchat advertising options available within the API for easy customization and performance analysis. 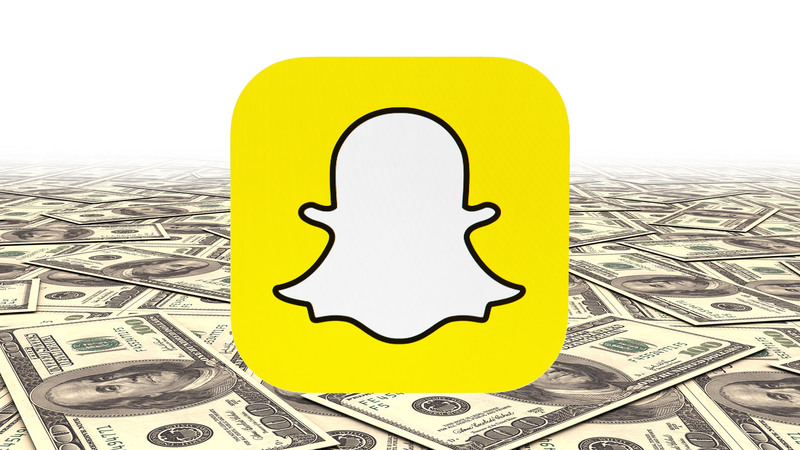 Now, only Sponsored Lenses aren’t available in the API, and we’ll keep you posted if and when that changes as Snapchat’s parent company, Snap Inc., grows. 8) Snapchat started measuring foot traffic to brick-and-mortar locations. Snapchat has started using a Snap to Store measurement tool that lets advertisers see how much foot traffic to physical locations was generated by Snapchat ad views. The measurement shows which visitors used Snapchat while in the brick-and-mortar location, how many people who visited had seen the ad on Snapchat, and the difference in foot traffic between visitors who saw the ad on Snapchat and visitors who hadn’t. The Snap to Store measurement tool is still in the experiment phase with a few large brands for now, but we’ll keep you posted when it rolls out to all users. The measurement doesn’t distinguish between different locations if your brand has a chain of stores, so this might be a better fit for smaller businesses to test out. 9) Snapchat launched AR world lenses. 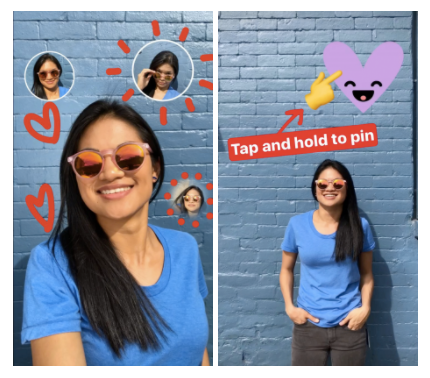 On the first day of Facebook’s F8 conference, Snapchat announced new AR lenses users could start adding to their photos and videos. With world lenses, users can add 3-D moving shapes and images to content to add another layer of fun and variety to their Snaps. AR and VR features are the next logical step for Snap Inc., Snapchat’s parent company that rebranded itself as a camera company back in 2016. The announcement of world lenses just before Facebook announced its own AR camera capabilities at F8 was smart (and sneaky) timing, as marketers around the world start to consider how to incorporate AR into their visual content efforts. 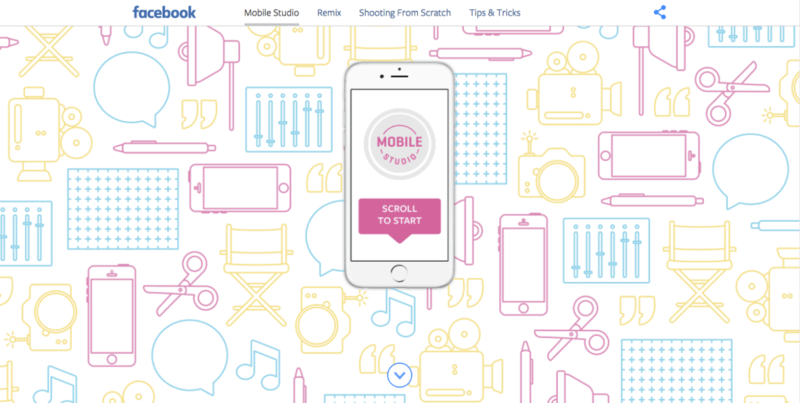 Our advice — as always — is to experiment and iterate based on results. See if your audience responds and engages with world lenses on Snapchat and AR filters on Facebook, figure out what works, and replicate it in future posts. 10) Instagram Stories beat Snapchat’s user numbers. Instagram Stories have officially attracted more users than Snapchat’s entire user base, hitting 200 million users this month. With roughly 161 million users to its name, Snapchat continues to face increased competition from its virtual replica on Instagram. Case in point: In the same blog post announcing the user milestone, Instagram also demonstrated its new Selfie Sticker feature, which lets users take a mini-selfie that they can attach to images and videos in other Stories. If this sounds familiar, you’re right on the money — Snapchat introduced Scissors, which do the exact same thing, in December 2016. More advertisers and marketers are turning to Instagram over Snapchat for their ephemeral marketing efforts. We suggesting focus your efforts on which platforms audiences are most engaged on, while still keeping a pulse on other platforms that might experience a resurgence if new tools or products are announced. It’s not exactly a news story, but we wanted to make you aware of a new social media content creation tool, too. This month, HubSpot and Shakr teamed up to create StoriesAds.com, a platform to easily create videos for Instagram’s vertical format. Using StoriesAds.com, brands can easily create vertical videos for Instagram Stories and ads directly in a browser, so check out the tool the next time you plan to launch an Instagram campaign to make better content, more easily. Did we miss any big social media stories? Share with us in the comments below. About the author: Lukasz S.